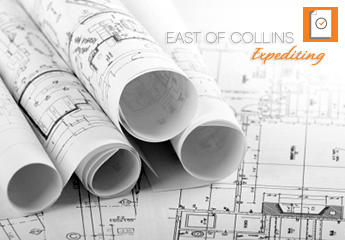 East of Collins Expediting Client Feature: Empire Plumbing of Miami Beach! Trusted in commercial and residential communities for over 30 years, this family-owned business has you covered for all your repair, maintenance, and remodeling/restoration of plumbing and gas systems. We helped them with their licensing, so what are you waiting for? Let us help you progress your new business! Follow Empire Plumbing on Facebook. Follow Empire Plumbing on Twitter. Client Feature: A Modo Mio offers delicious Italian food and fine wine. Located in Sunny Isles Beach, stop in for an authentic Italian bite and be sure to contact East of Collins Expediting for your new business permits and licensing needs. Follow A Modo Mio on Facebook. Follow A Modo Mio on Instagram.